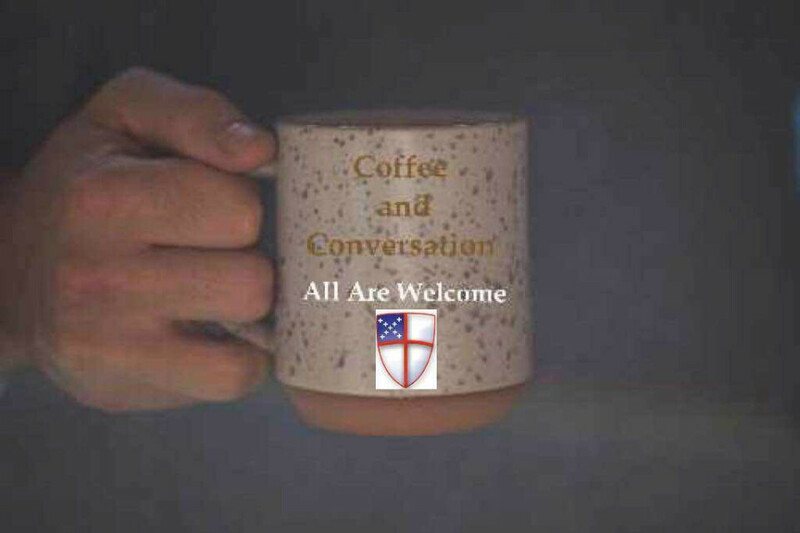 We want to invite you to coffee and conversation - which is really what we do in adult Sunday School. Program leaders Dr. Charles Bennett, Claude Martin and Hugh Davies want you to know that, while our program has a foundation of Bible study (the Reading Between the Lines curriculum), our focus is on discussing how the study fits into our everyday life. Many who participate say that it is what spiritually feeds them on Sunday morning! You certainly do not have to be a student of the Bible to learn in the sessions, or prepare ahead of time. All who have participated appear to enjoy the conversation. We will have coffee and munchies available. We meet in the parish hall large meeting room from 10:30 to 11:15 am - the same time that the children and youth are in Sunday School. Hugh Davies can email you the upcoming readings, contact him at .